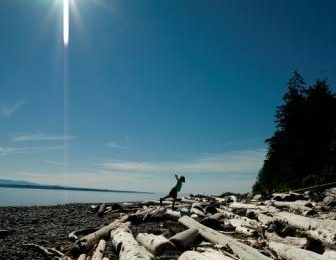 Vancouver Yachting – An Exploration? 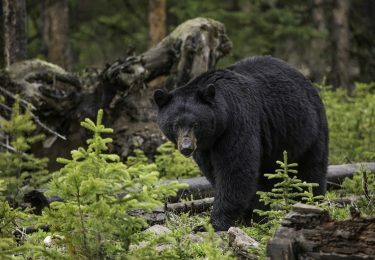 British Columbia, Vancouver, and Nanaimo are all famed for their stunning array of wildlife. 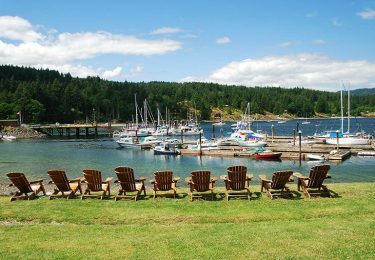 Set in this picturesque landscape it is yours to explore and enjoy whilst on a yachting holiday with us here at Nanaimo. From statuesque mammals to impressive birds of prey, fascinating marine life and graceful forest creatures – animal lovers are sure to have a whale of a time (excuse the pun!) 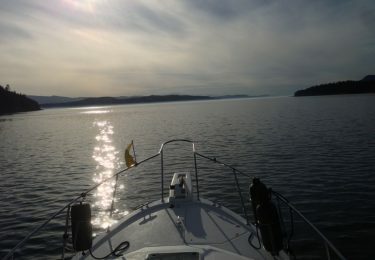 on a Nanaimo yachting trip. 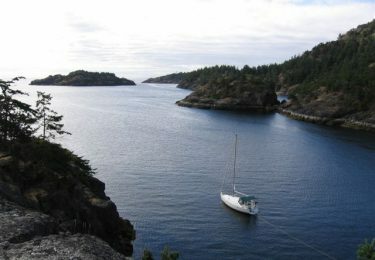 On a Vancouver yacht charter you might want to have a stop off at Lasqueti island which is known for its isolated position and is popular for the more adventurous sailors. It is a relatively remote island, populated by a small, tight-knit community of quirky, independent minded people, and has its own unique culture and identity. Power or Sail Vancouver? The best bits of both! 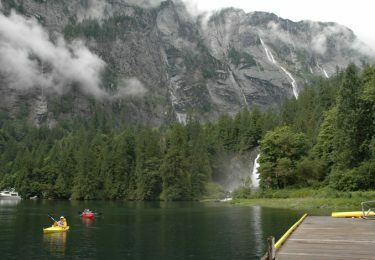 If you are planning on taking advantage of the spectacular cruising ground around Vancouver Island, British Columbia, then will you choose to powerboat or sail Vancouver? 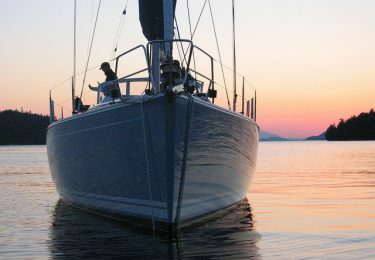 There are definite differences to both, and whichever side you come down on in the Power over sail debate it is definitely worth considering both when you charter a boat and come sail Vancouver. 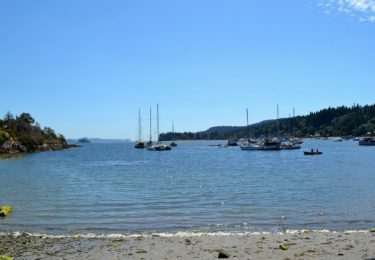 If you are on a Vancouver bareboat charter and are exploring the Gulf Islands, then Thetis Island is well worth a visit for it's quiet unspoilt location. 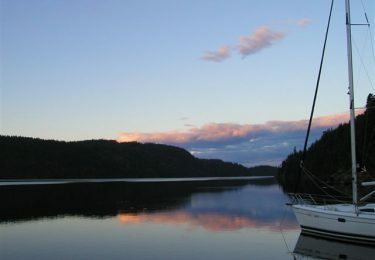 Whether you are sailing in Vancouver or anywhere in the world for that matter, it is important to remember a few fundamental things to keep yourself and your crew as safe as possible so you can relax and enjoy the wonderful sailing area we have here on Vancouver island. 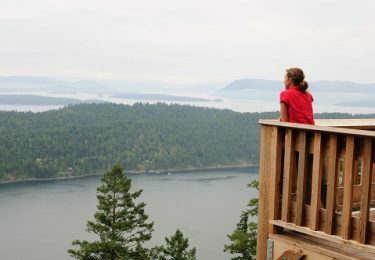 If you are on a Vancouver Island bareboat charter, then be sure to visit one of the most well known of the Gulf Islands in beautiful British Columbia, Salt Spring Island.